Eton Environmental Group is committed to ongoing professional excellence and one of the ways we achieve is through having memberships in the areas and sectors within which we work. Operating in the healthy and safety industry, we feel this is vital because our clients need the assurance that the company carrying our their asbestos surveys, fire risk assessments, legionella risk assessments, lead paint surveys, pigeon guano removal and other services is fully accredited and understands the sectors it is working in. The United Kingdom Asbestos Training Association (UKATA) sets the national standards, audits and manages asbestos training providers in the UK. 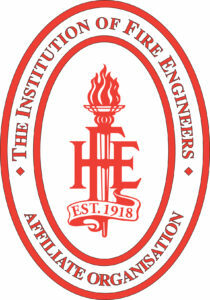 Becoming a UKATA Approved Training Provider, like Eton Environmental Group - demonstrates a commitment to delivering the highest standards of asbestos training. 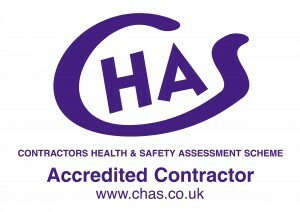 The Contractors Health and Safety Assessment (CHAS) scheme assesses the health and safety competence of contractors who provide services to public and private sector organisations, providing the buyers of services with peace of mind that anyone who is CHAS compliant meets all necessary health and safety requirements. Safety Management Advisory Services (SMAS) Worksafe Schemes provide companies such as Eton Environmental Group with fast, efficient and cost effective way of demonstrating health and safety competence and gaining a nationally recognised H&S certificate from a SSIP (Safety Schemes in Procurement) Member Scheme, in our case the Worksafe Contractor accreditation. The Exor health and safety supplier accreditation standard is recognised as one of the highest in the country and only suppliers and contractors, like Eton Environmental Group, that can attain and maintain the required high standard can gain admission to the Exor approved supplier database. The Legionella Control Association LCA) is a voluntary organisation whose membership comprises providers of services and products concerned with the control of legionella bacteria in water systems. 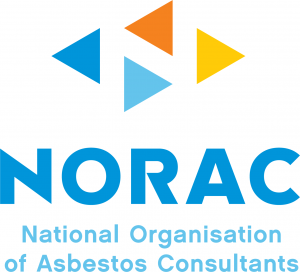 The National Organisation of Asbestos Consultants (NORAC) is a fully independent trade association representing the interests of providers of asbestos inspection and testing services. The British Safety Council is dedicated to making sure no-one is injured or made ill through their work, and being a member demonstrates businesses' commitment to the highest health, safety and environmental standards.